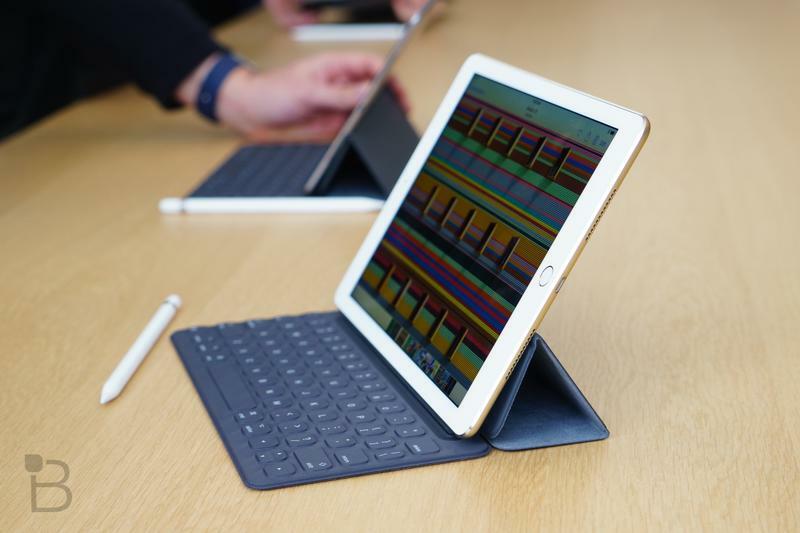 Over the past few years, Apple has encountered an iPad problem. 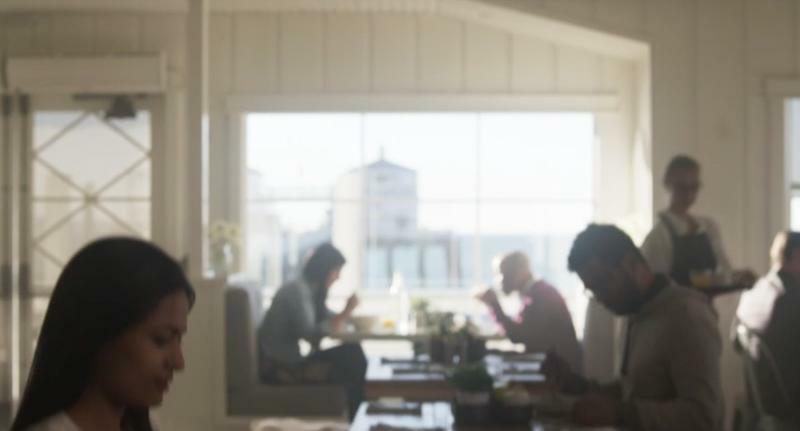 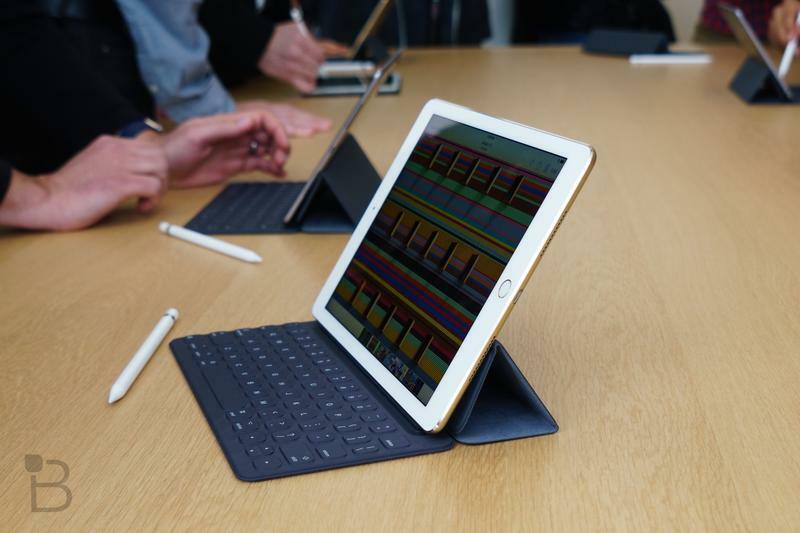 Sales have faltered and innovation has all but stalled. 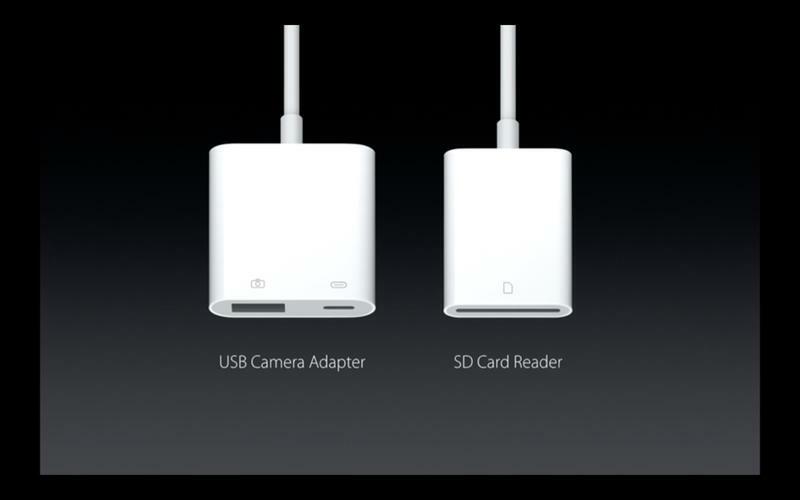 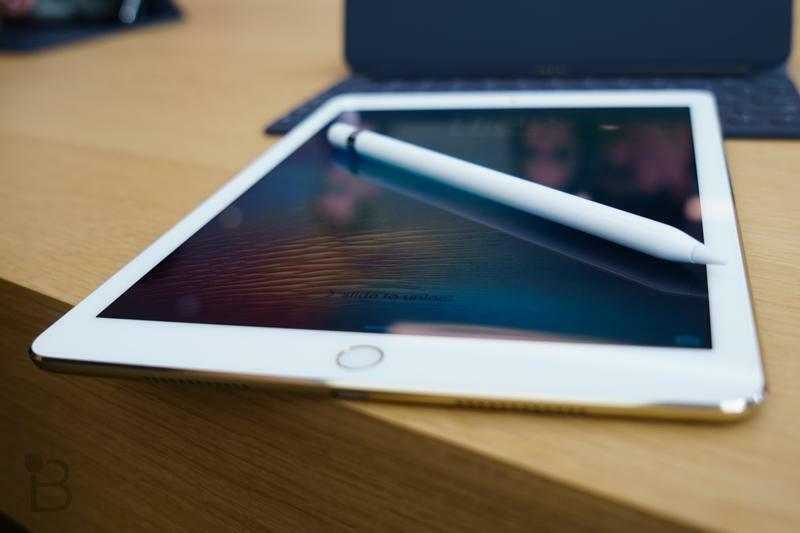 Now, with the smaller iPad Pro, Apple is hoping to compel owners to make the jump to a newer and more advanced device. 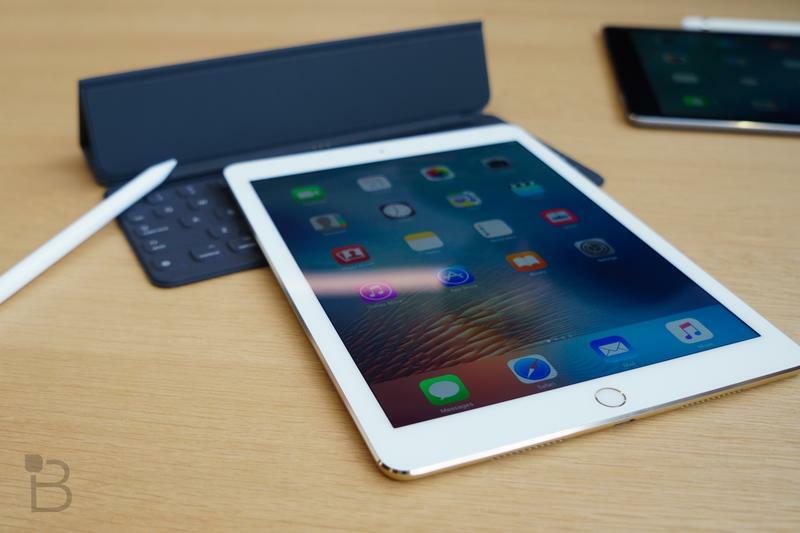 All you iPad Air 2 owners out there finally have a reason to upgrade—or, at least, that’s what Apple is hoping. 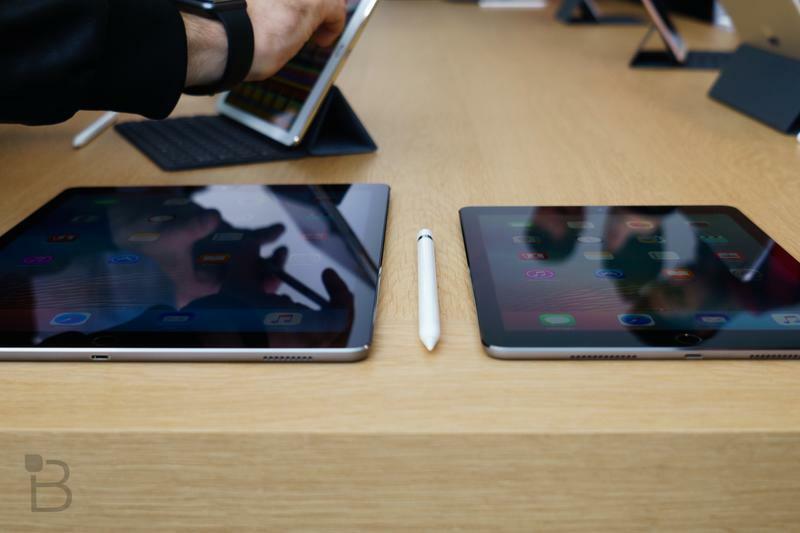 To be clear, the 9.7-inch iPad Pro is essentially the larger iPad Pro in a smaller body. 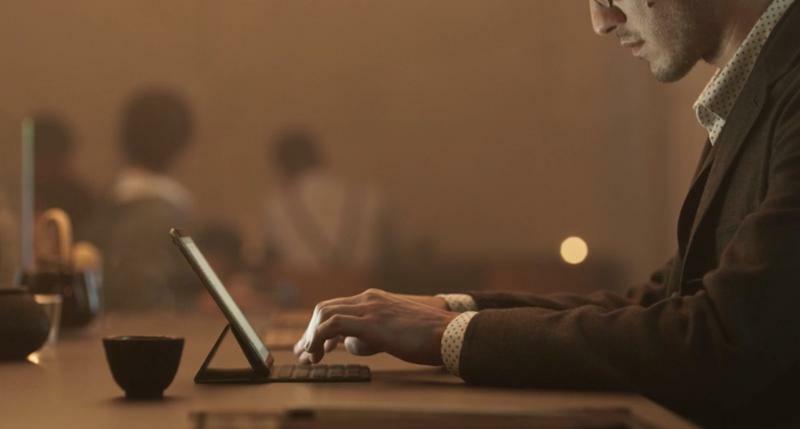 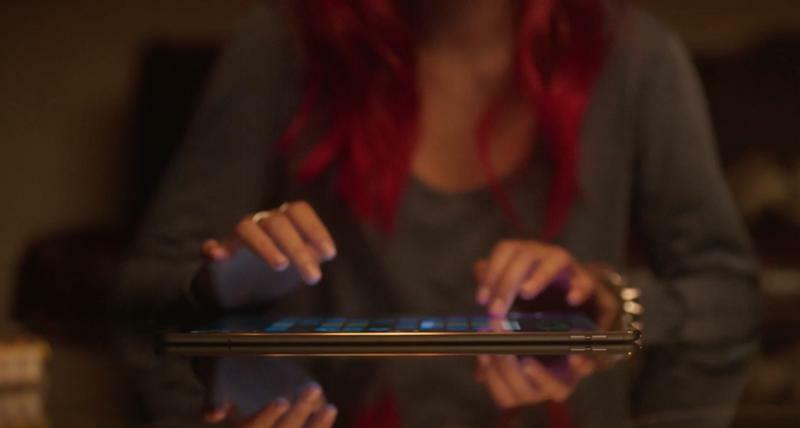 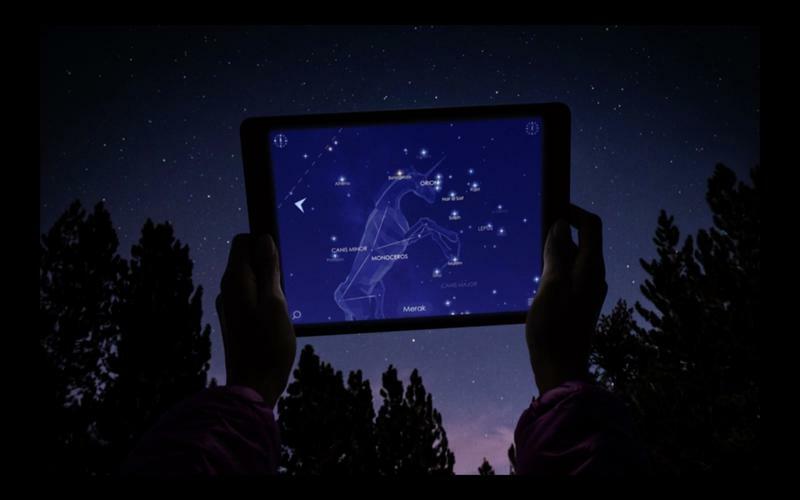 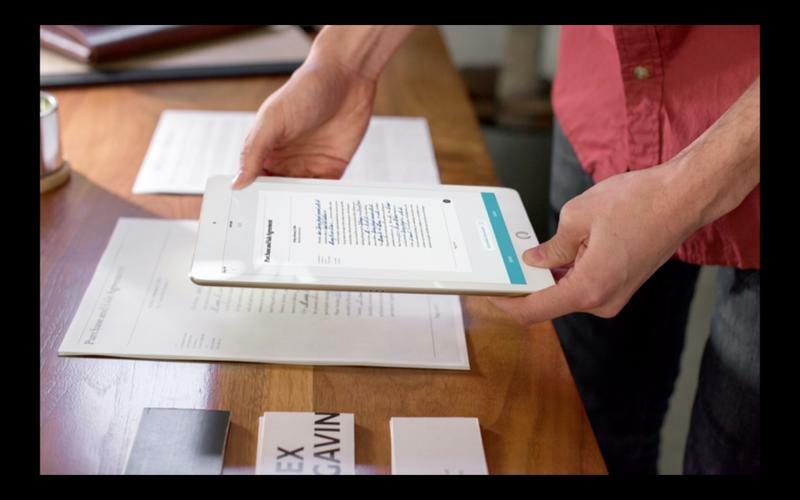 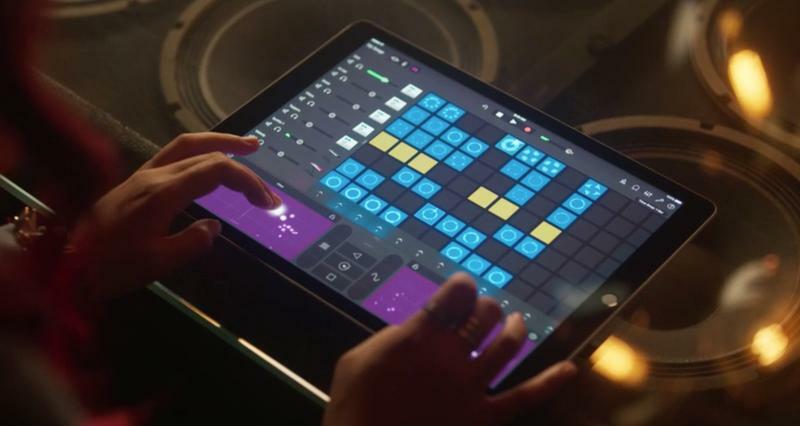 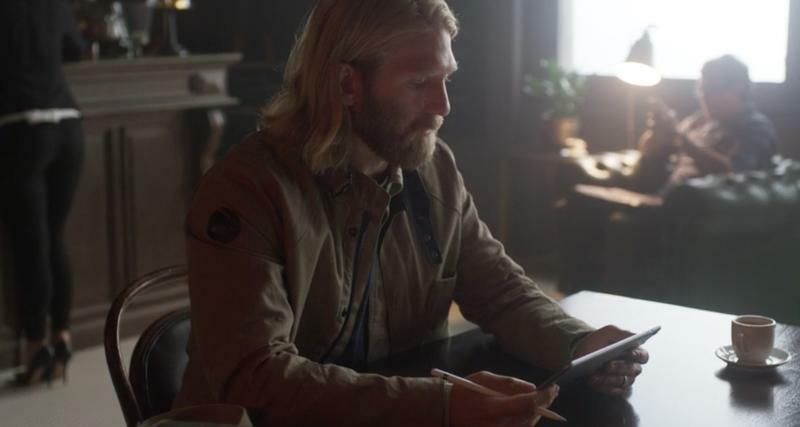 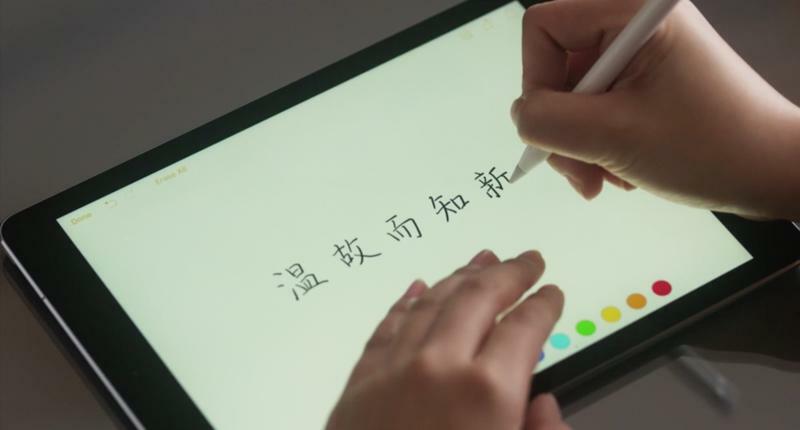 But this isn’t a device aimed at owners who picked the 12.9-inch slate up last year; this is a tablet meant to appeal to a new generation of iPad users. 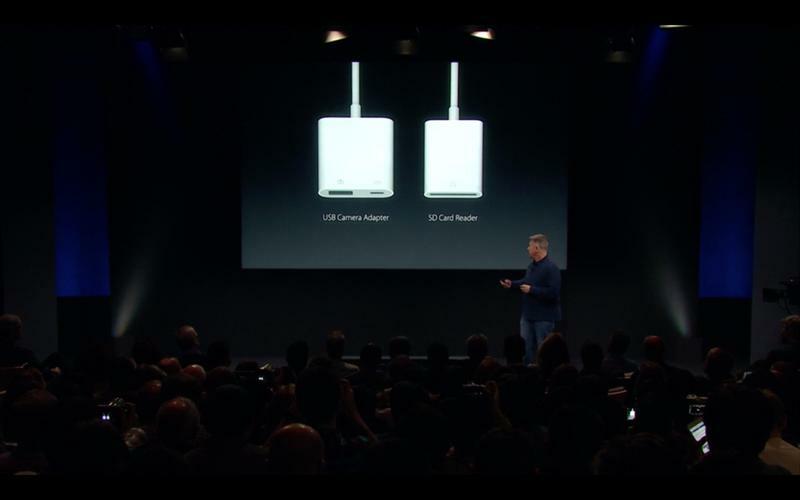 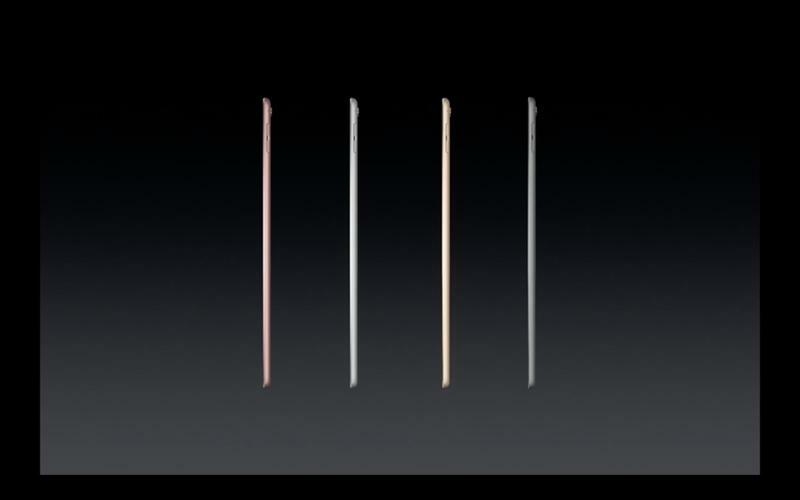 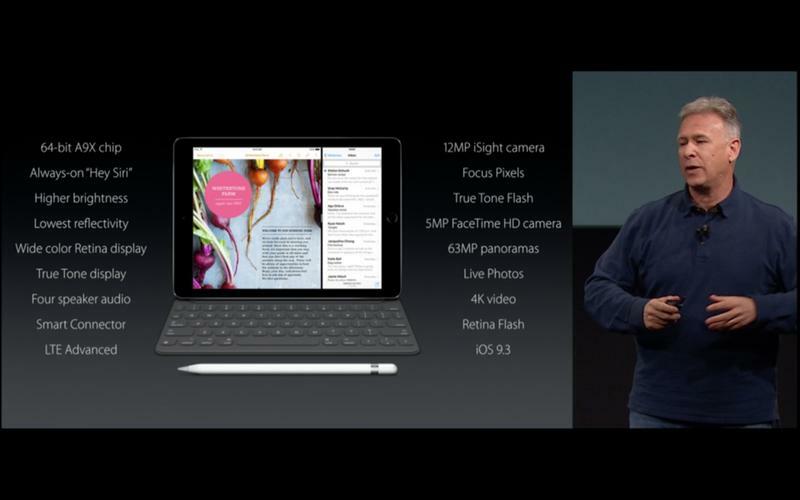 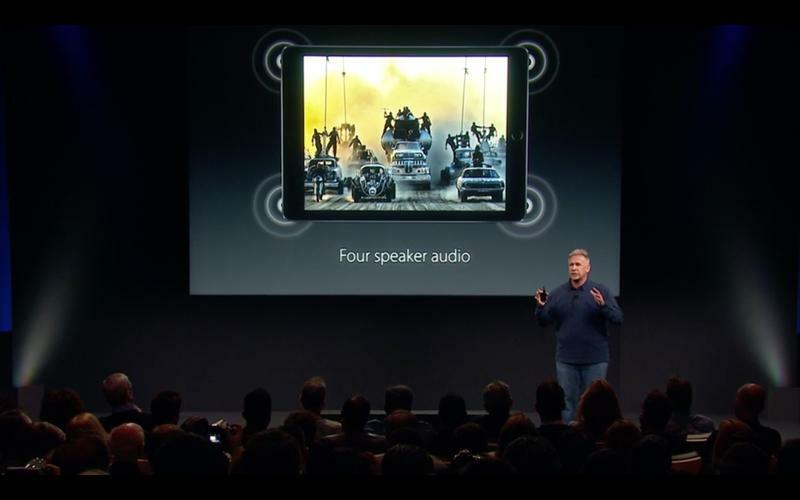 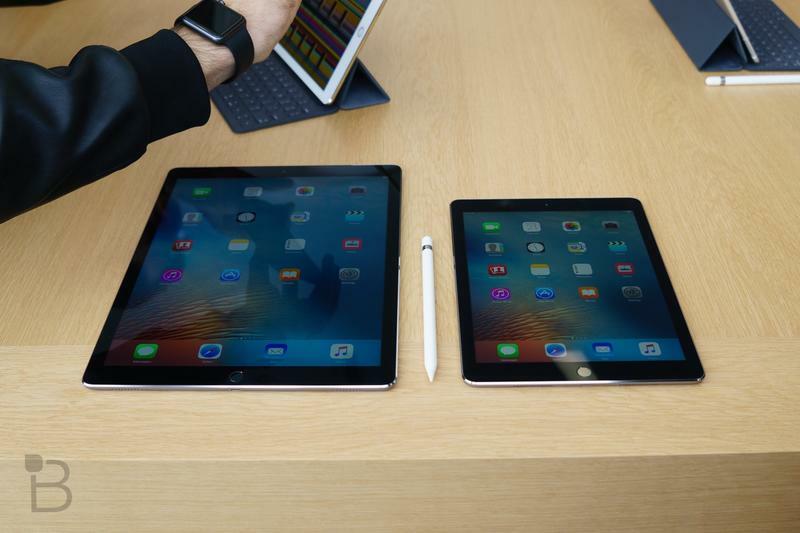 The smaller iPad Pro is the device Apple wants to become the new normal among its family of iPads. 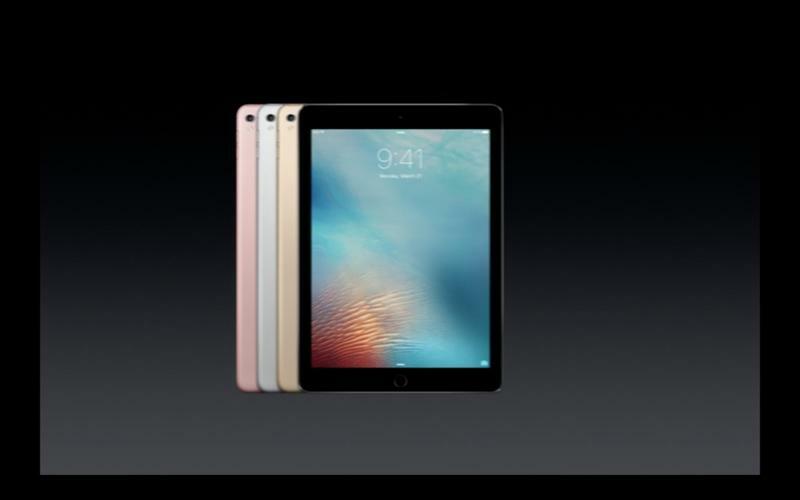 Not feeling that $599 starting price? 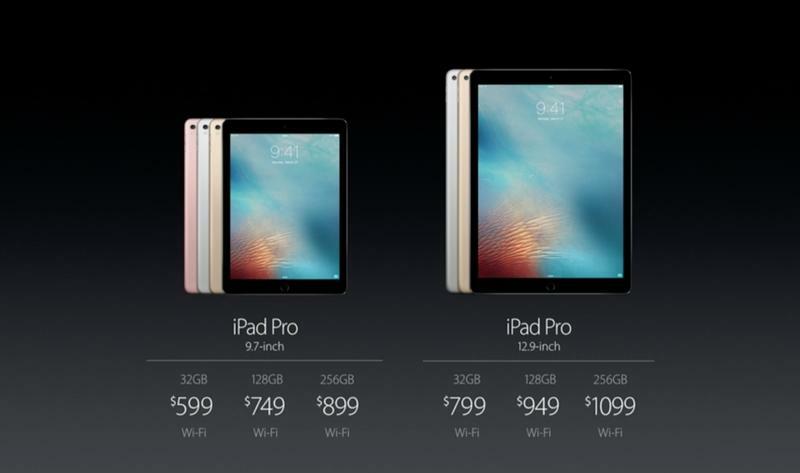 Fine, Apple shuffled the pricing of its older, non-pro models, which are perfect for families and first-timers. 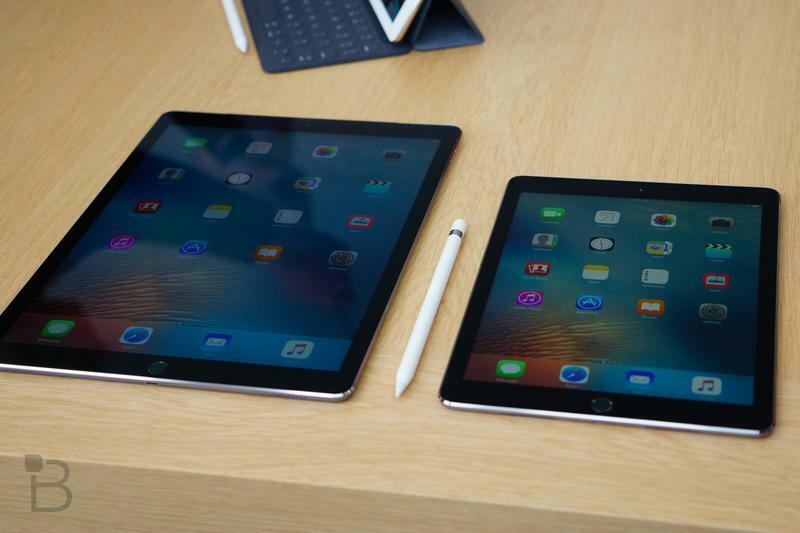 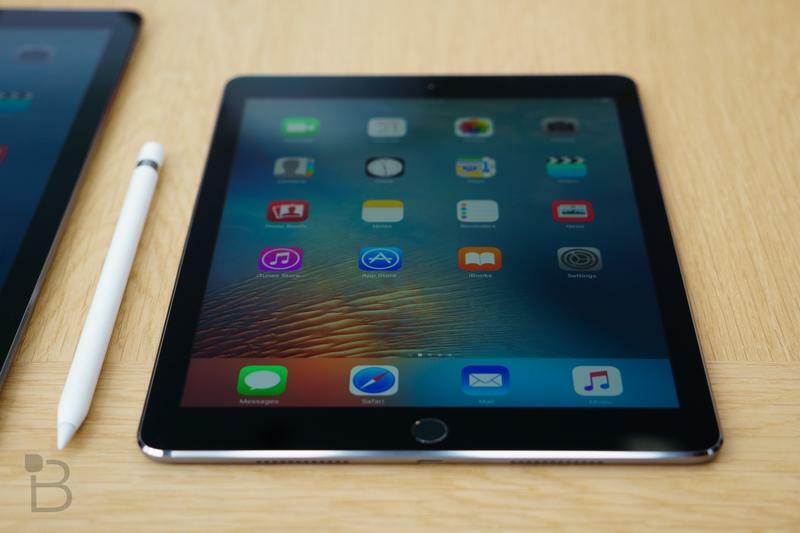 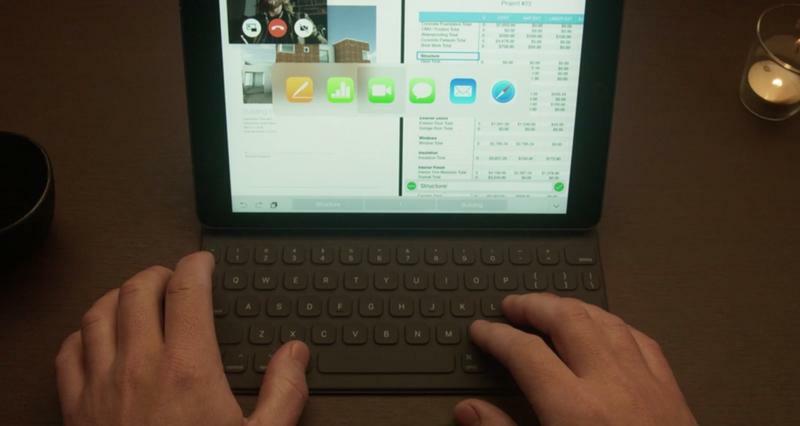 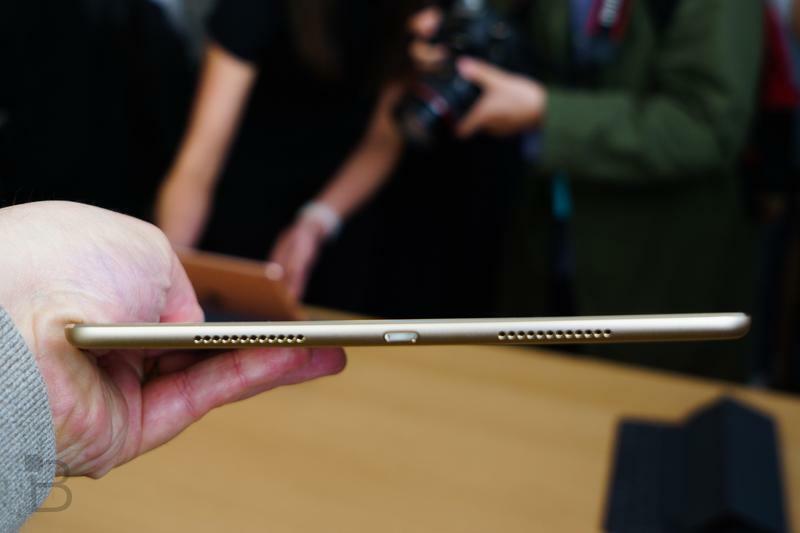 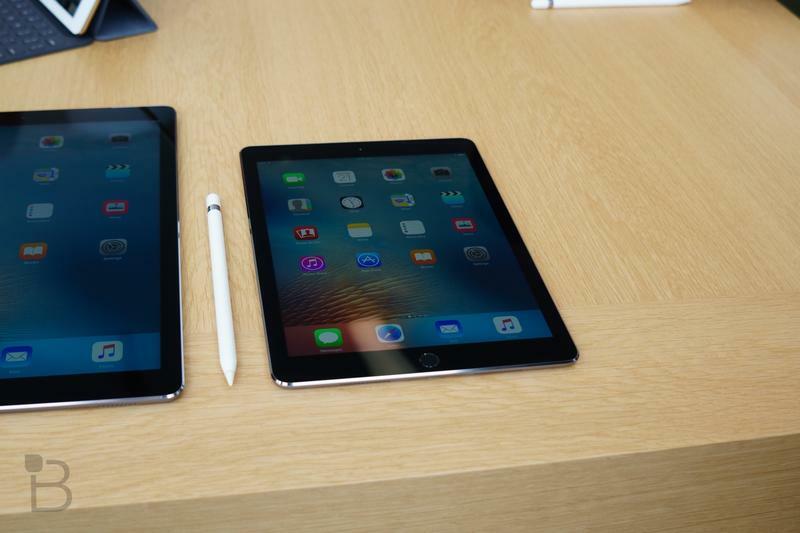 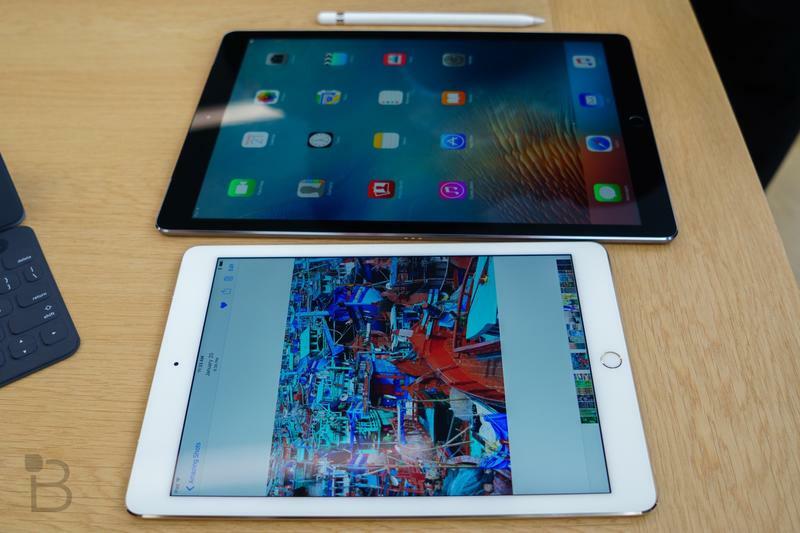 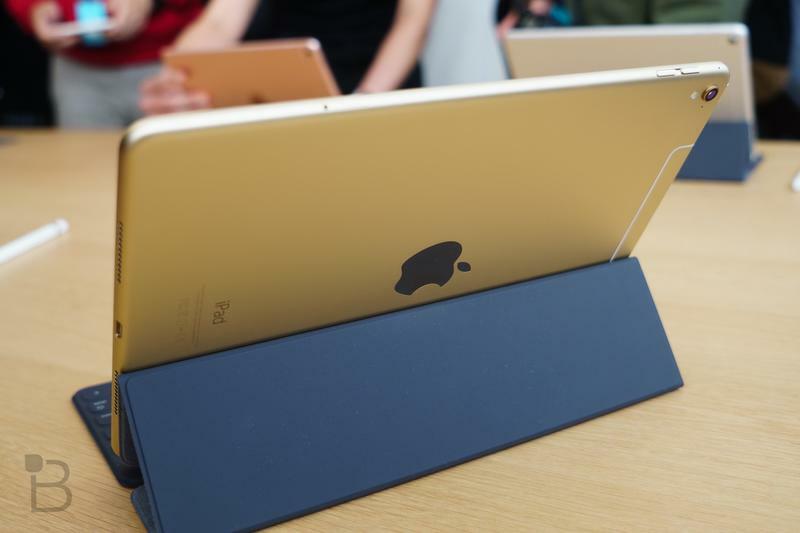 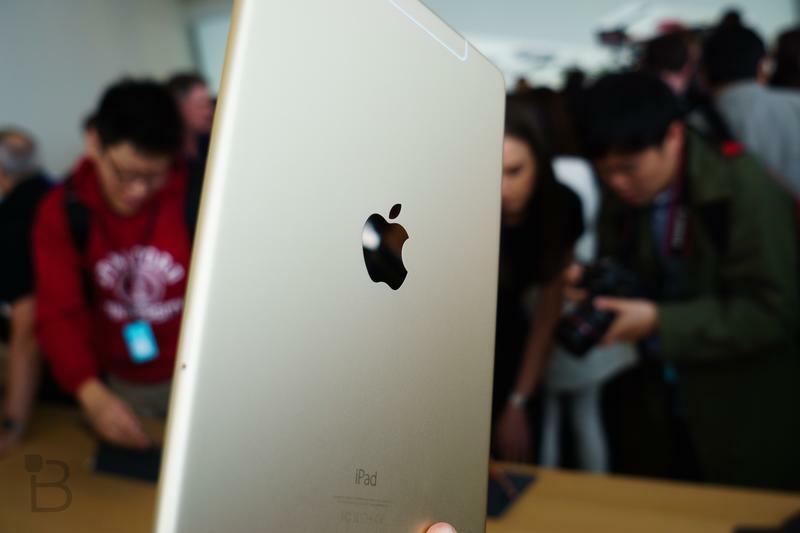 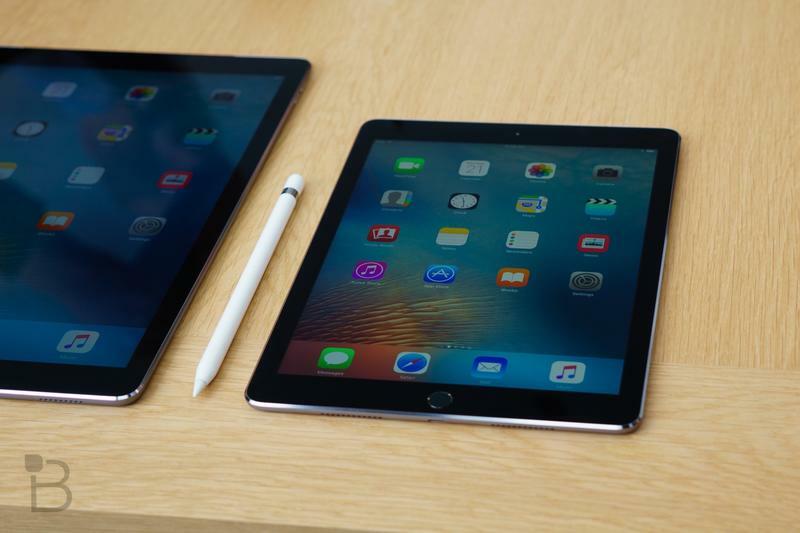 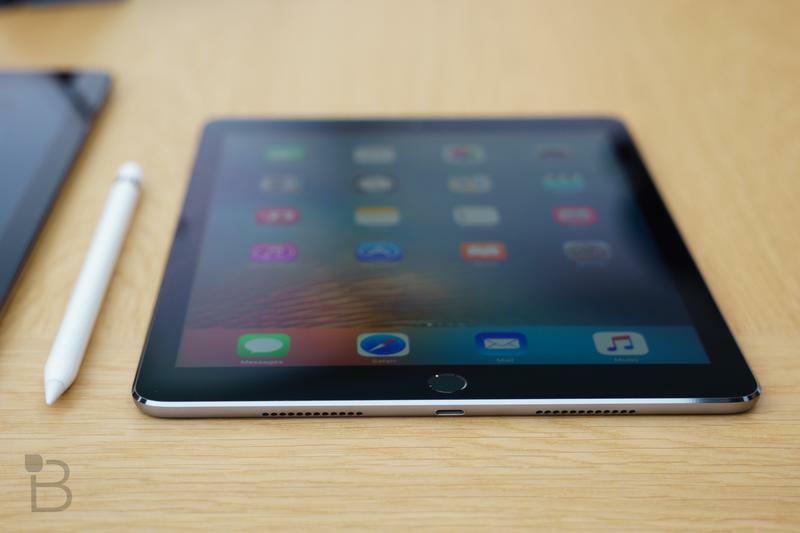 So why would you want to buy the smaller iPad Pro? 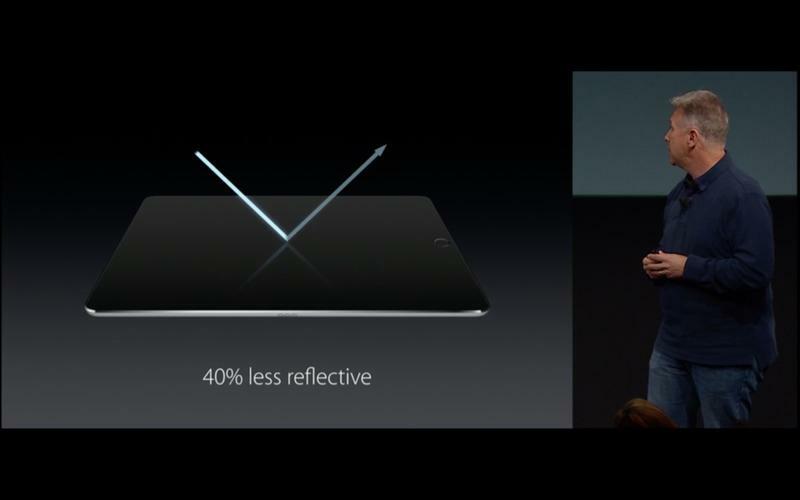 That’s what we’re here to discuss. 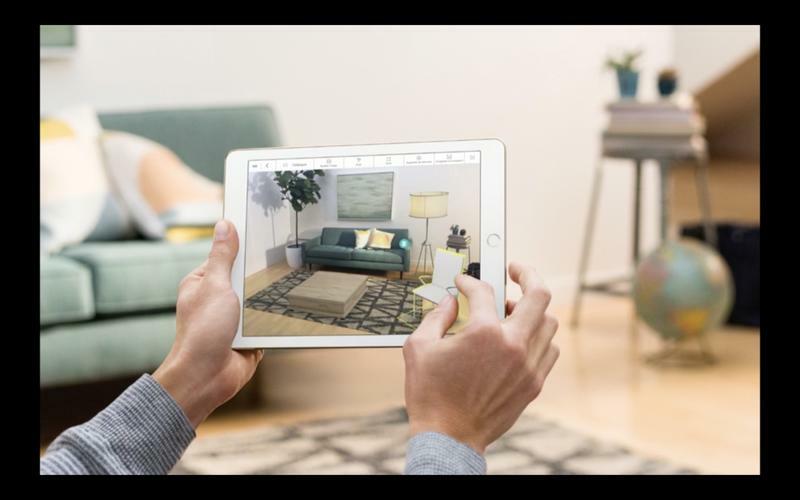 There’s a lot to like, especially if you’re a content creator; Apple used an enthusiastic quote from Pixar legend John Lasseter to impress how good its Pro device is, and it’s hoping to carry that excitement over to the smaller model. 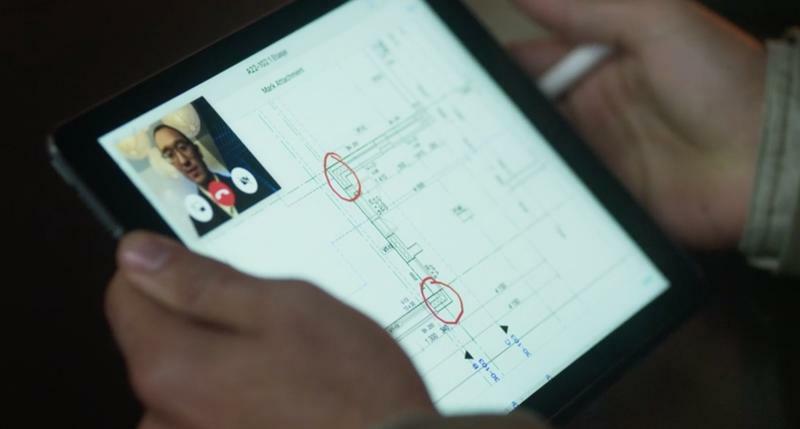 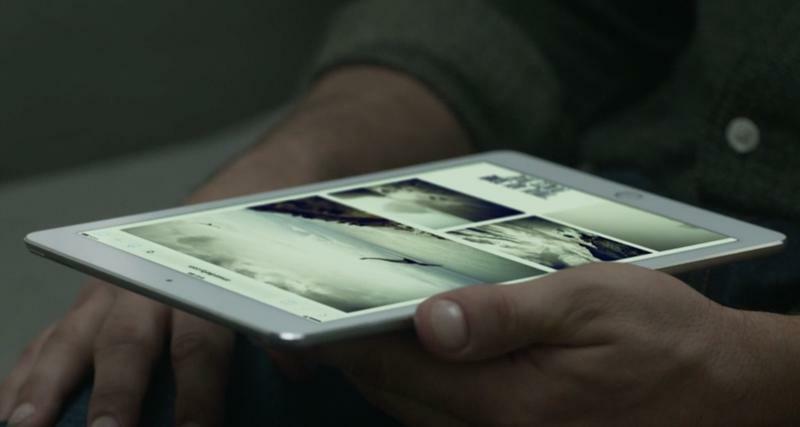 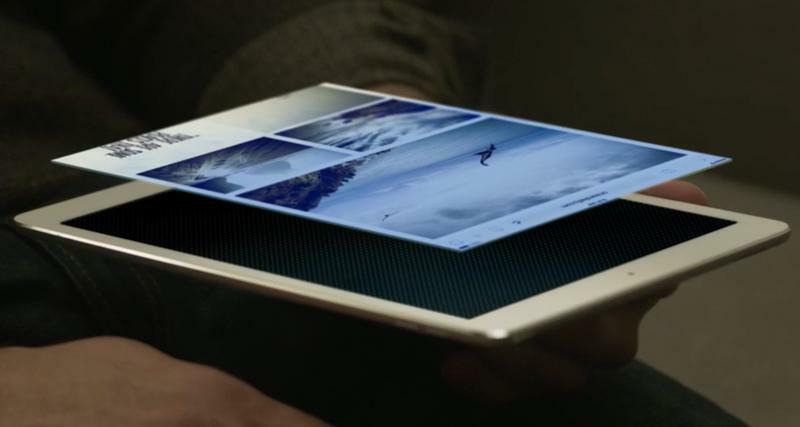 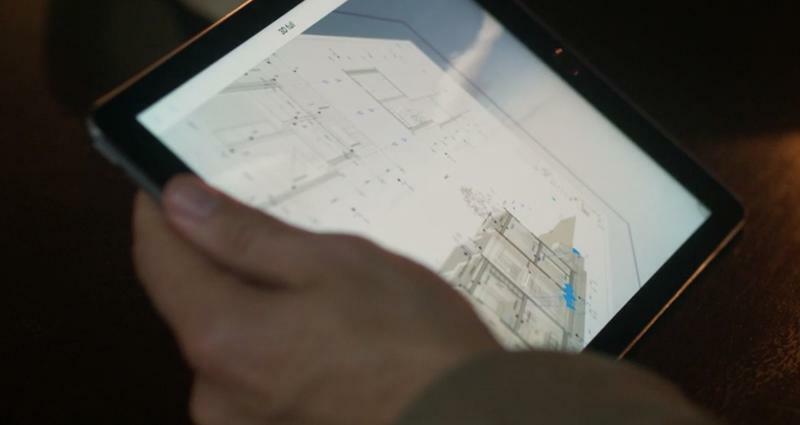 When the iPad Pro was announced last year, it came with a unique display arrangement and an incredible resolution of 2732×2048. 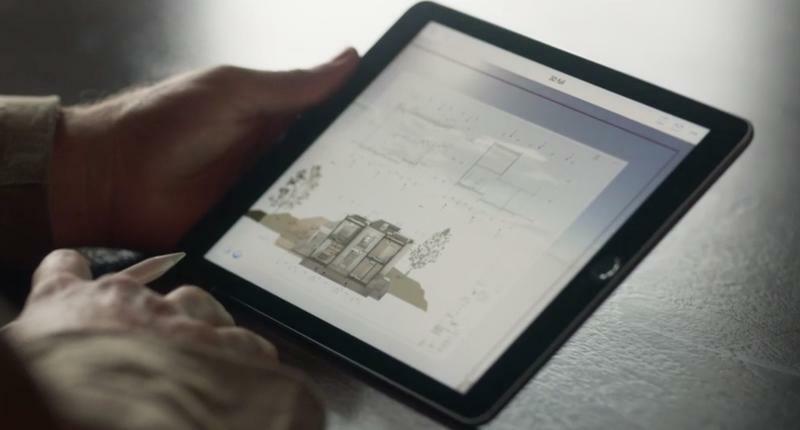 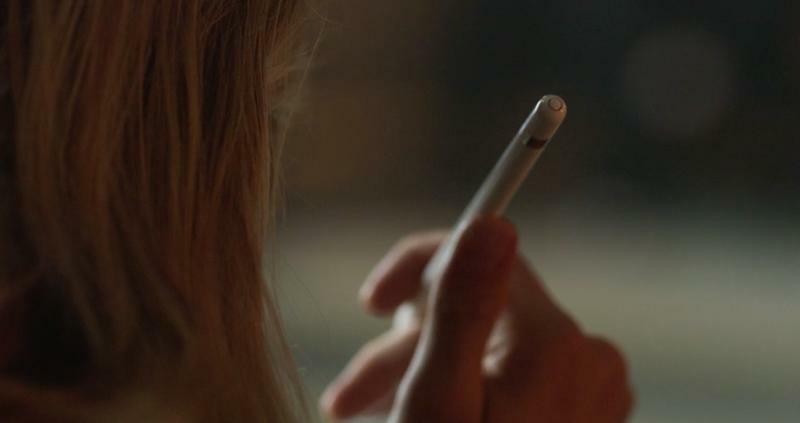 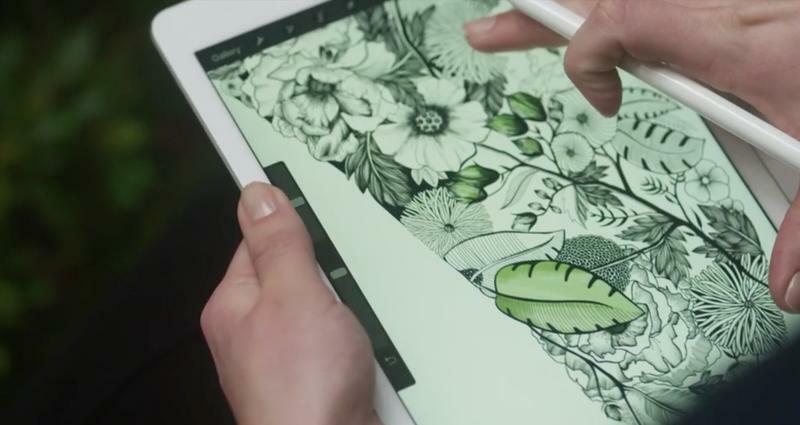 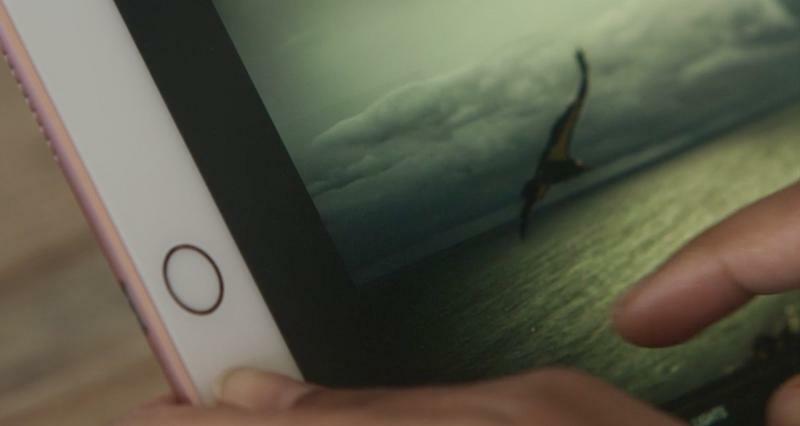 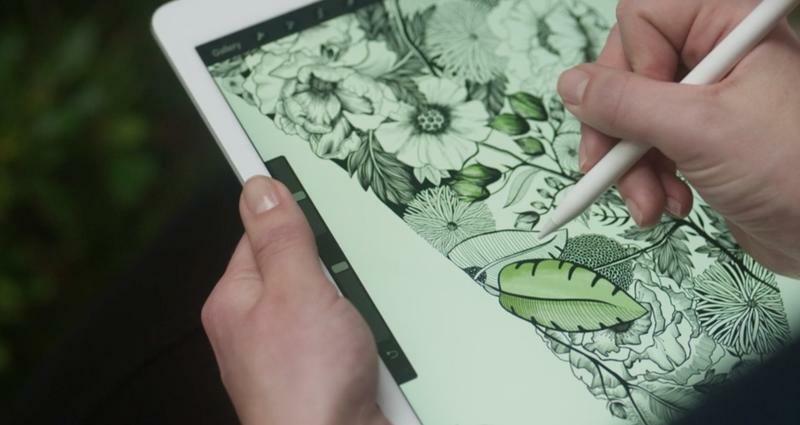 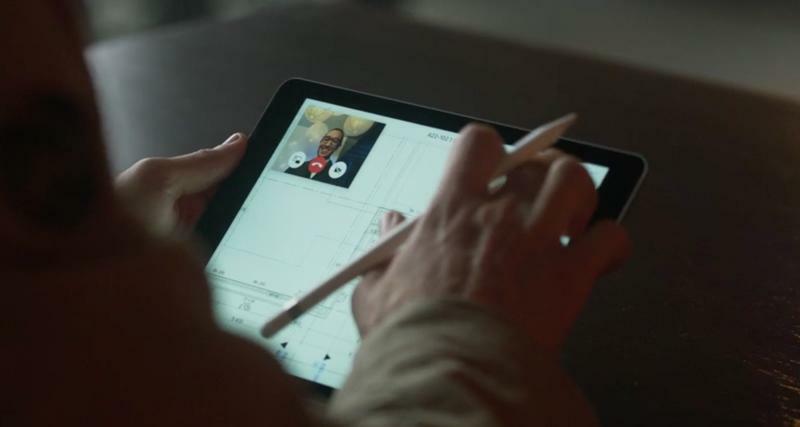 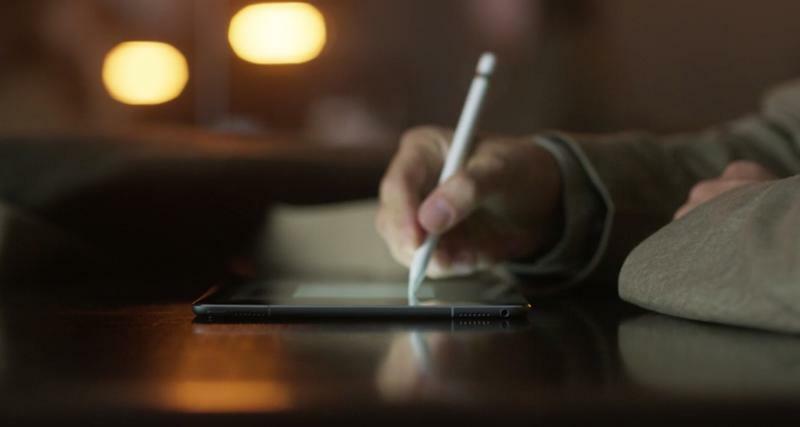 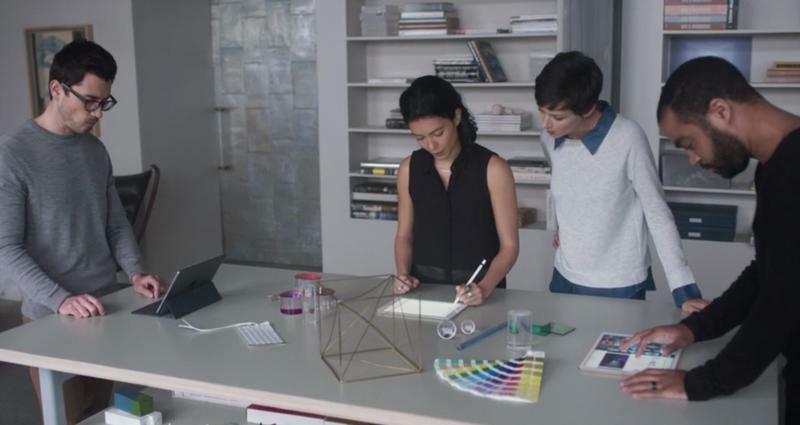 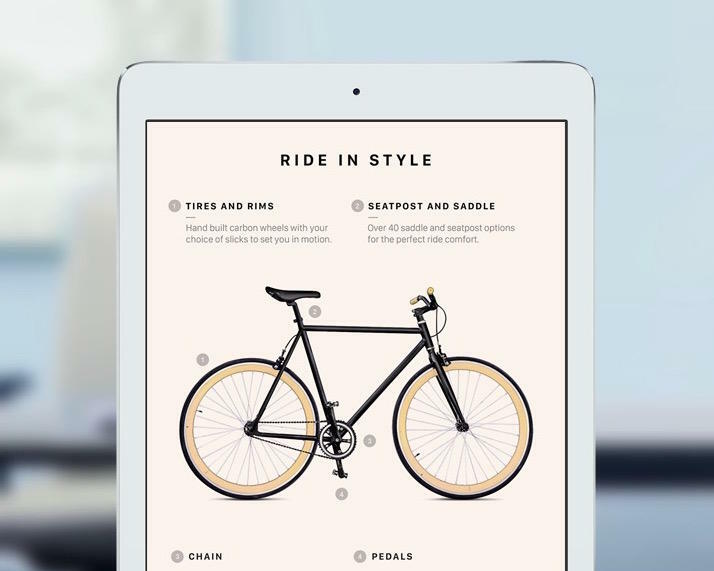 This allowed Apple to achieve an experience unlike anything we’ve seen from the company, and in conjunction with the Apple Pencil, it offered wonderful precision and flexibility for artists. 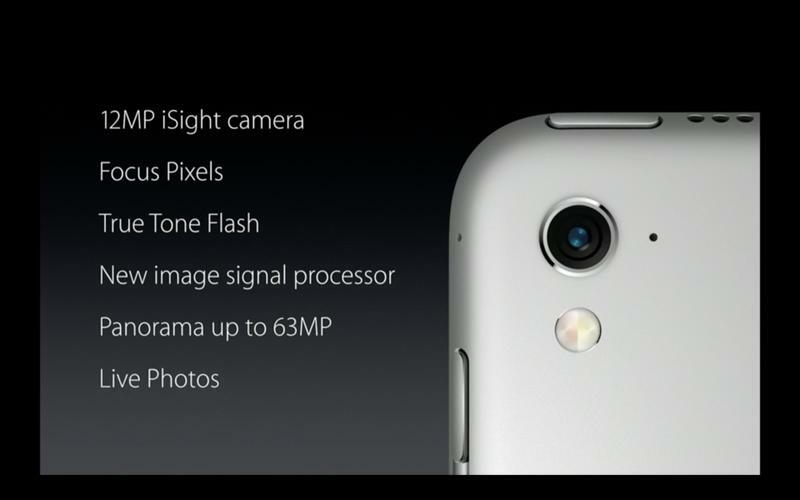 All that remains true for the smaller 9.7-inch model (2048×1536), but it also adds in “True Tone” technology. 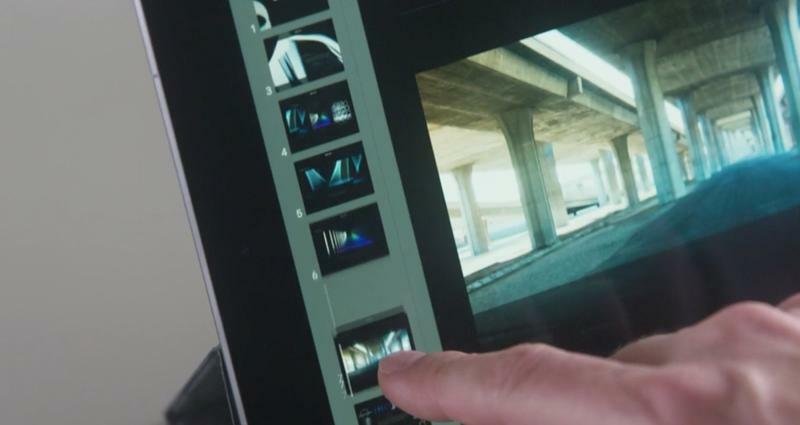 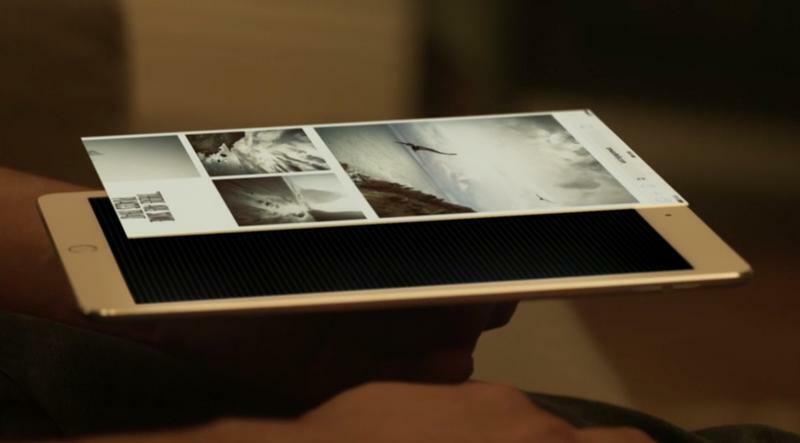 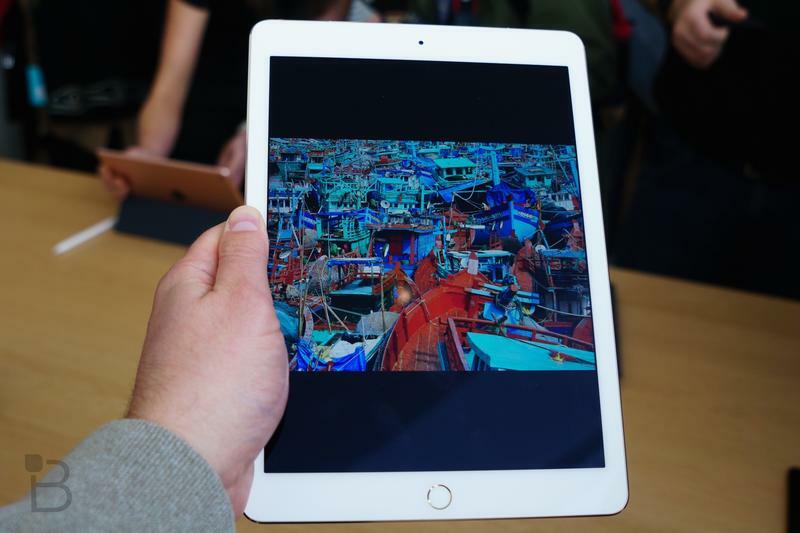 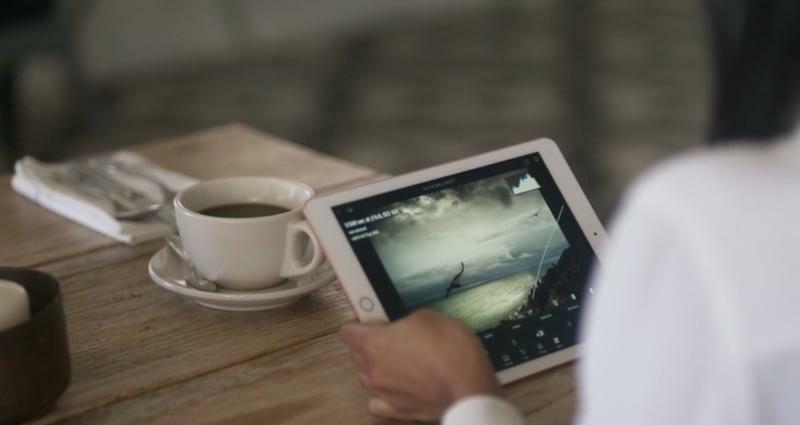 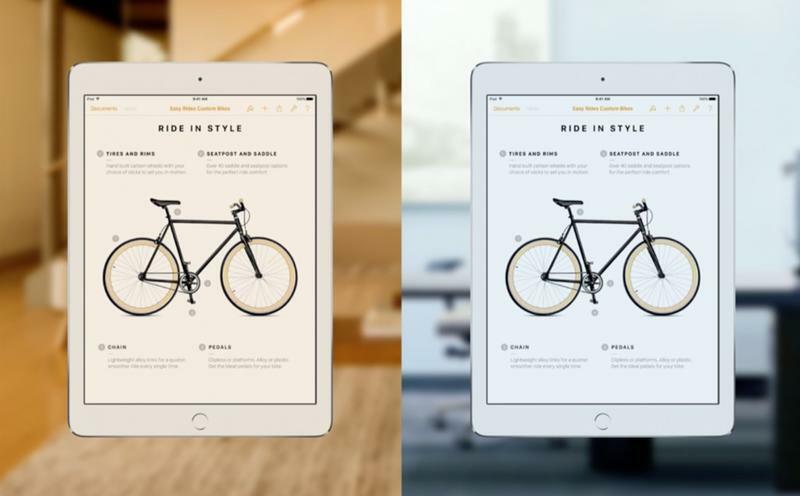 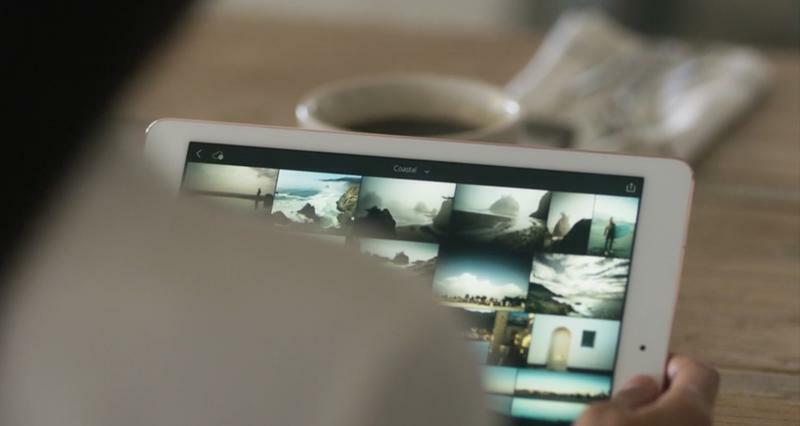 Additionally, the 9.7-inch model uses the same color space as the digital cinema industry, which means users get 25 percent greater color saturation than previous iPad models. 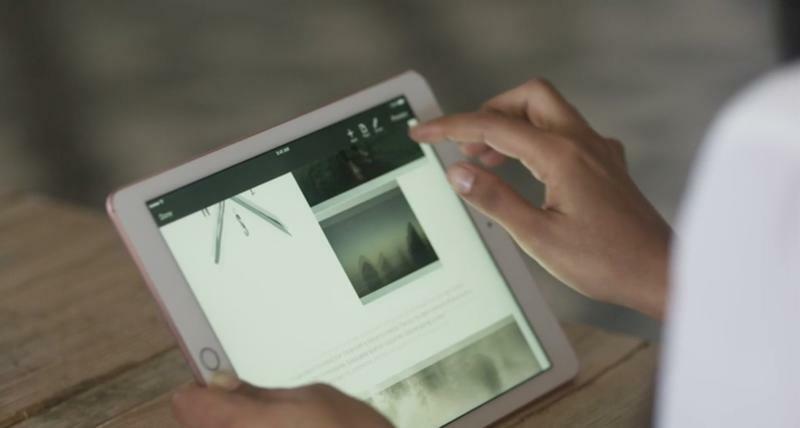 That’s particularly good for artists who aim to create vivid and engaging content. 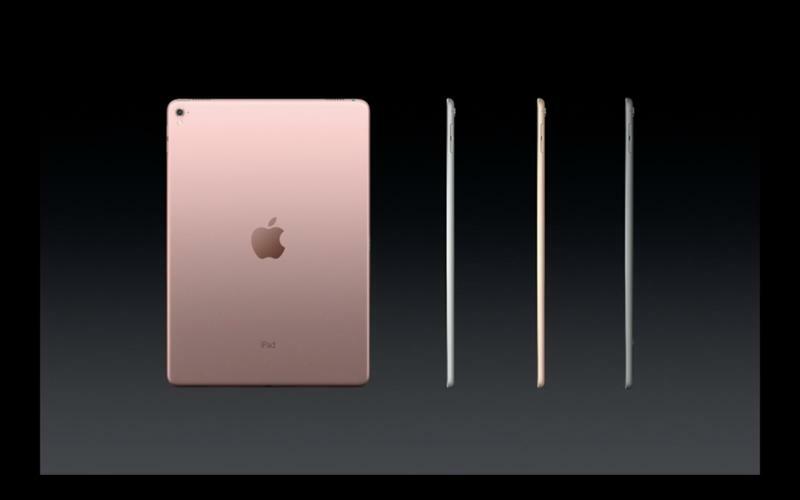 Similar to the larger iPad Pro, the new 9.7-inch model has a slot that connects to an array of accessories. 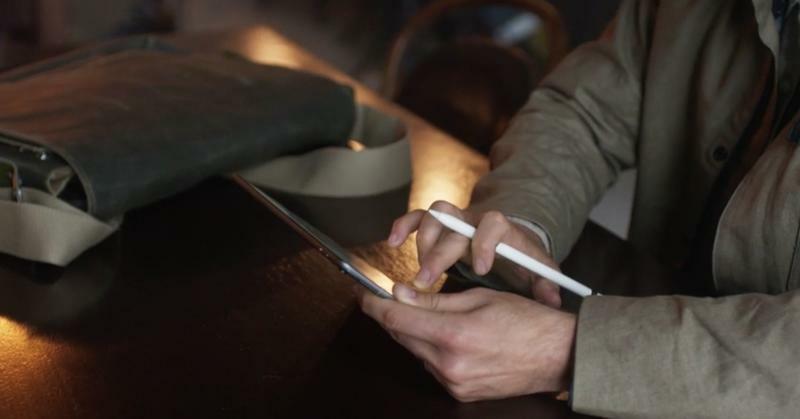 Chief among them is the Smart Keyboard and Apple Pencil, the latter of which Apple claims is the company’s best accessory ever. 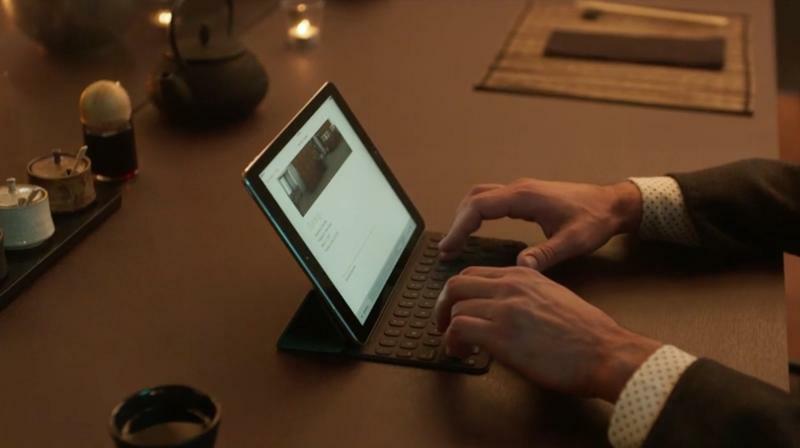 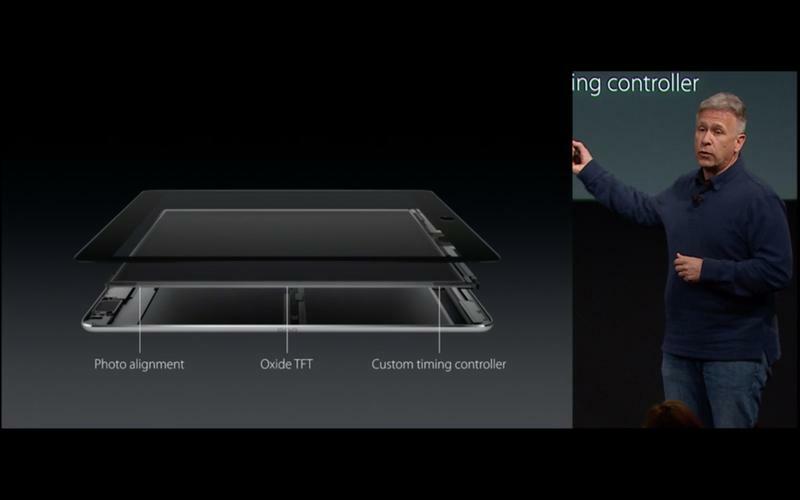 Both will work exactly as they did on the bigger iPad Pro model, working in conjunction to provide a laptop-like experience. 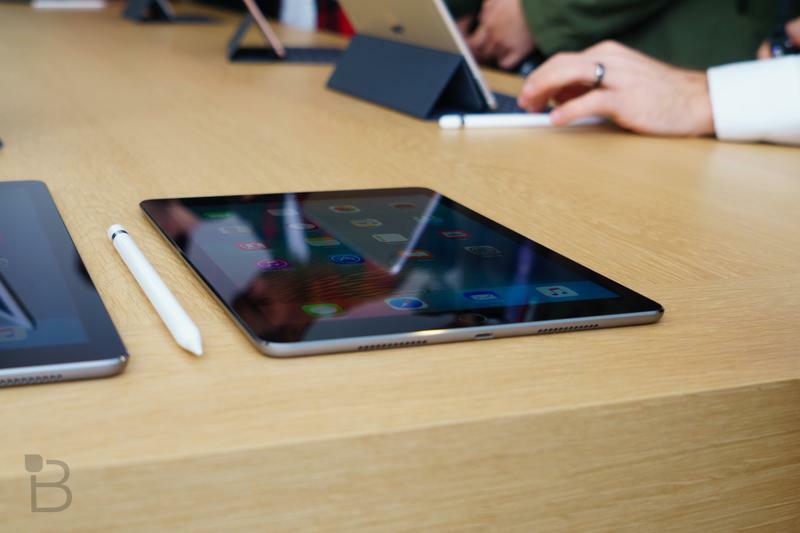 When the 12.9-inch iPad Pro was announced, it came with a $799 price tag, which was out of reach for a lot of casual customers. 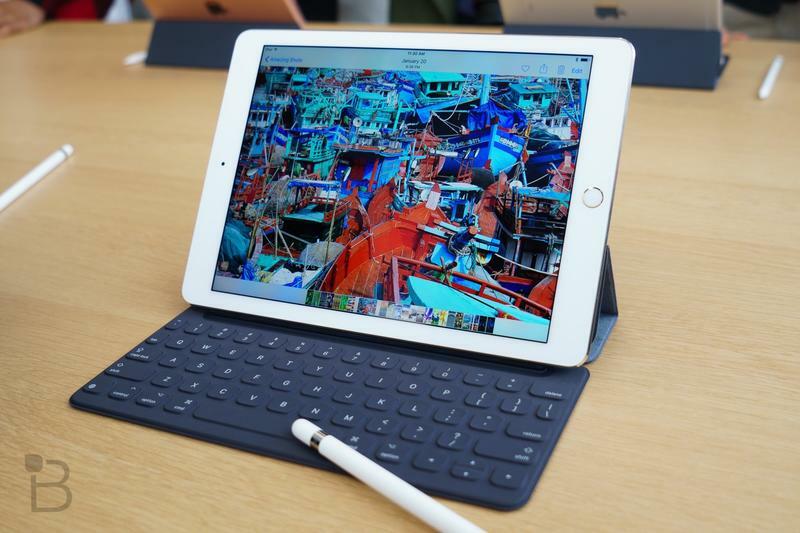 As a way to ignite interest in its Pro lineup, Apple has aggressively priced the smaller iPad Pro, with a starting price of $599. 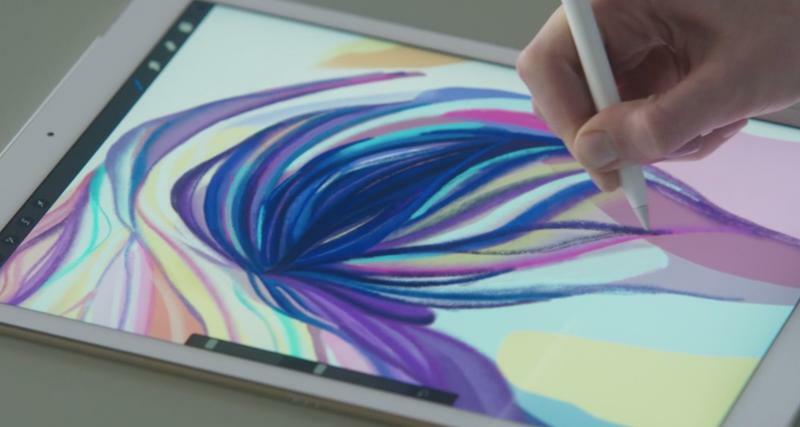 That’s still $100 higher than Apple’s traditional iPad pricing, but it’s low enough to grab a new generation of customers, the type of person looking to jump into content creation or replace their laptop entirely. 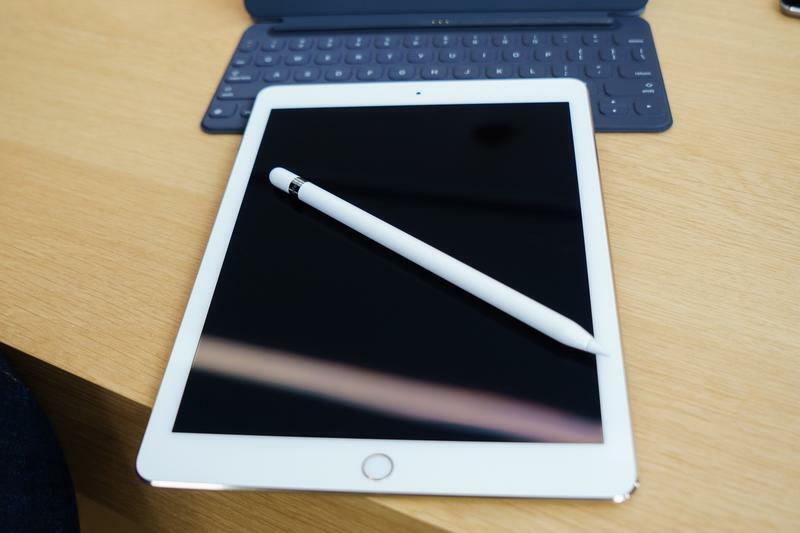 Of course, throw in the Apple Pencil and Smart Keyboard and the price goes up pretty quick, but for folks who don’t want to splurge on the larger model, the 9.7-inch iPad Pro will be the one to get. 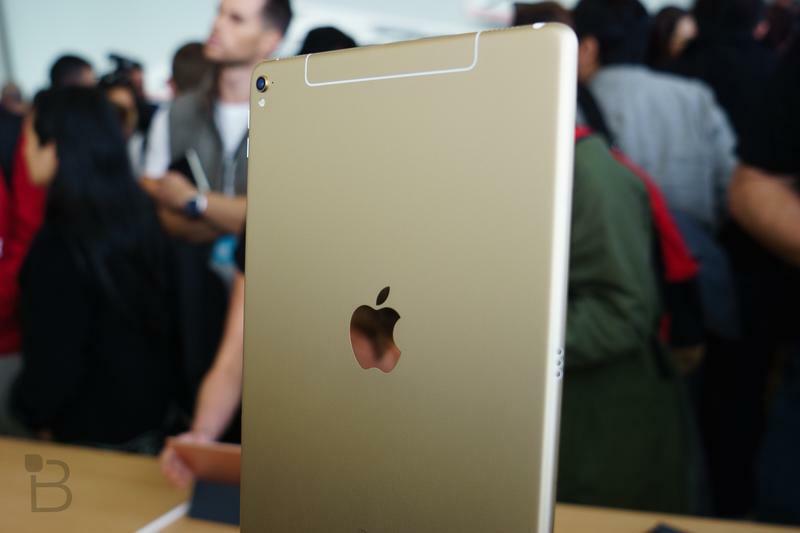 It has a friendlier form factor, faster guts, and a price that comes in well below the larger model. 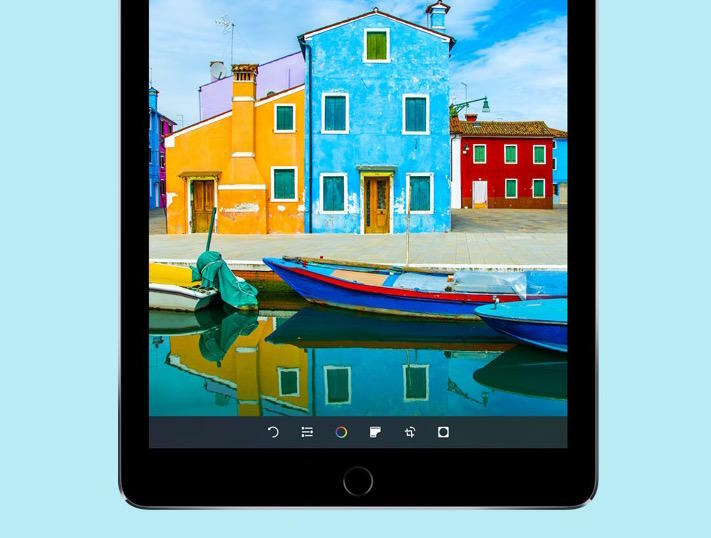 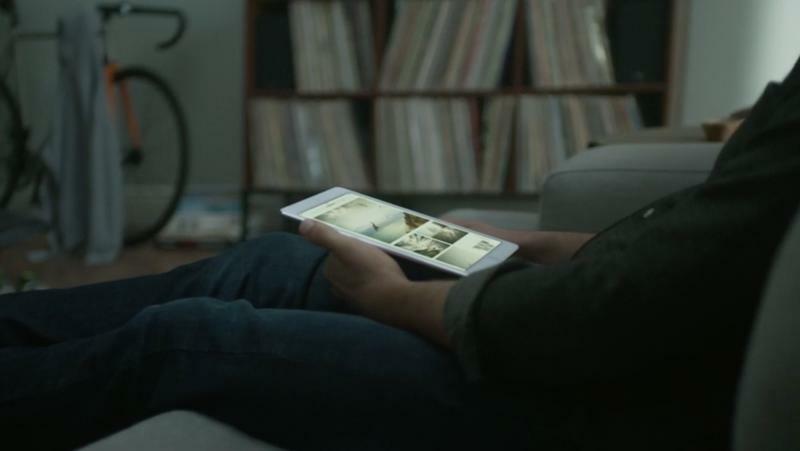 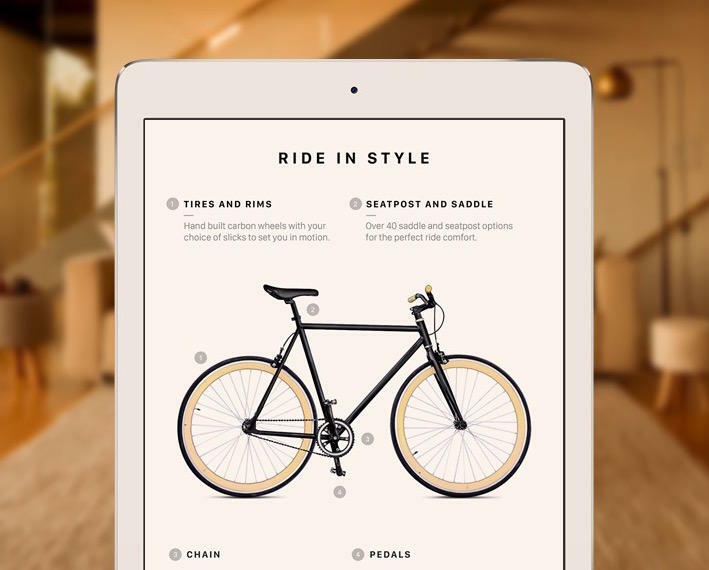 Apple needed a way to convince people to upgrade their older iPad 2s, and it looks like the company finally found a way. 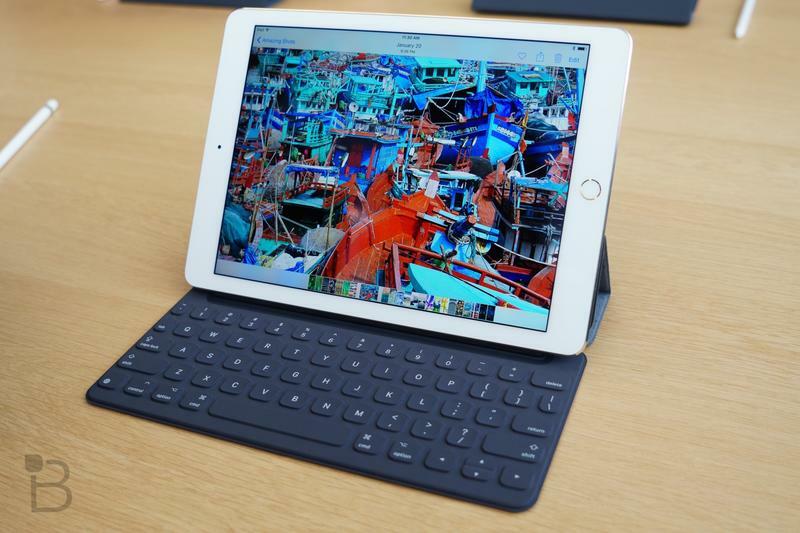 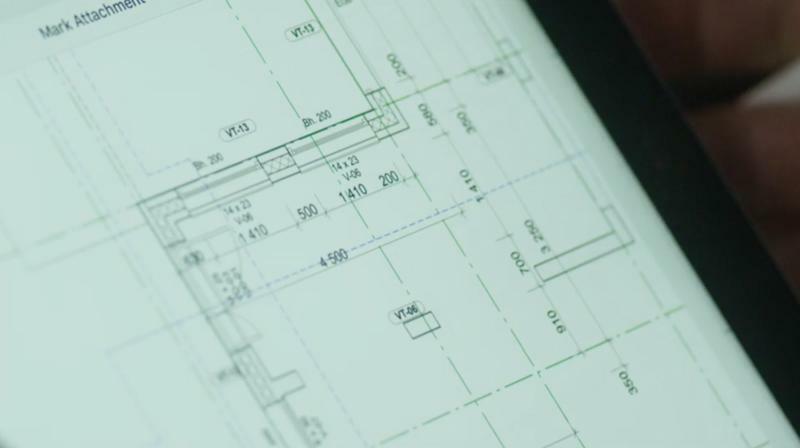 It might not be the model that completely turns Apple’s iPad business around, but as the new “entry” tablet in its lineup, it will no doubt reignite the excitement that’s been missing for a long time.